Once upon a time, the “Go Fish Yourself” project allowed anyone with a Twitter account to inhabit a mechanical fish on a wall in the Art & Science studio. 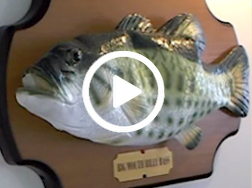 If you tweeted at the fish, it came to life and spoke your message aloud. 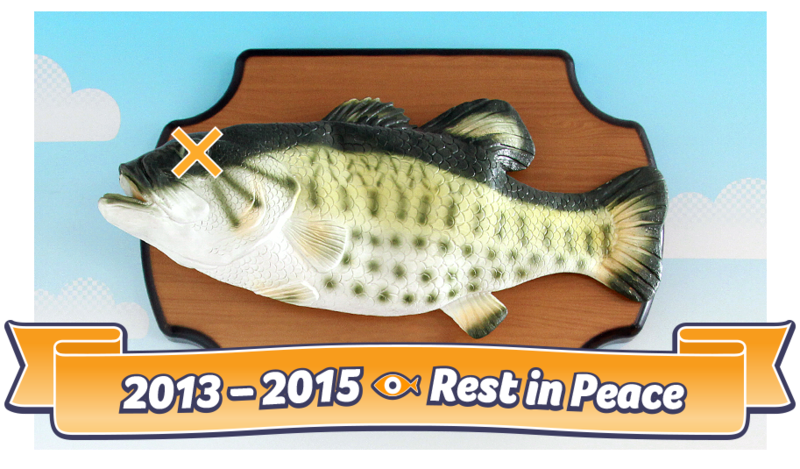 After a busy year in the spotlight, something inside Billy burned out, and he swam to the big bass pond in the sky. He is, now and forever, the one that got away. What the fish is this?